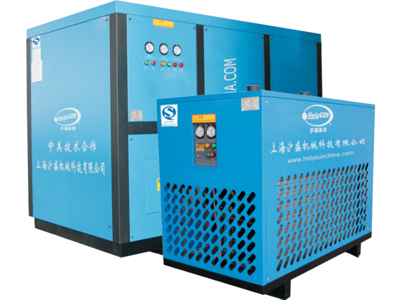 We manufacture the environmental protection dryer cooling medium of R-134a,R-407a,R-404a,R-410a etc. Very low toxicity, admissible concentration is 1000ppm. High chemical and thermal stability.